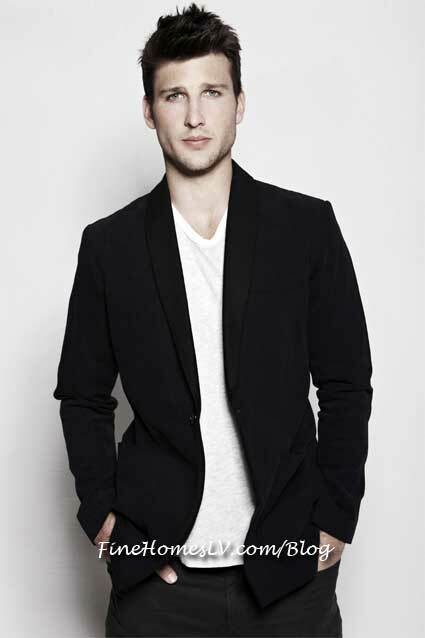 Actor Parker Young, also known as Ryan Shay from ABC’s hit show “Suburgatory,” will celebrate his 24th birthday at Chateau Nightclub & Gardens at Paris Las Vegas on Friday, Aug. 17. 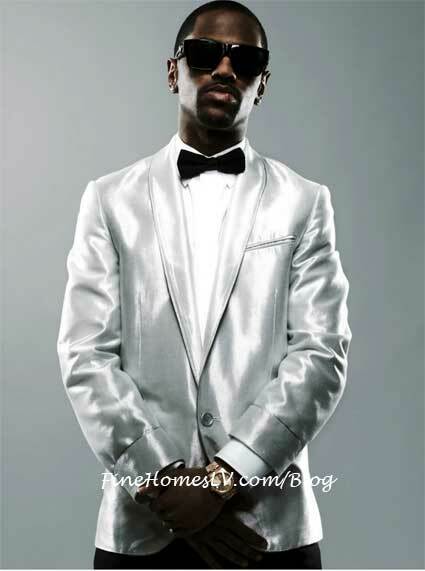 With his hit song with Justin Bieber, “As Long As You Love Me,” at the top of the music charts, Big Sean is set to host one of the hottest events of the summer at Chateau Nightclub & Gardens inside Paris Las Vegas on Friday, Aug. 10. The elaborate party will feature The Infamous Dr. Shock on the turntables. 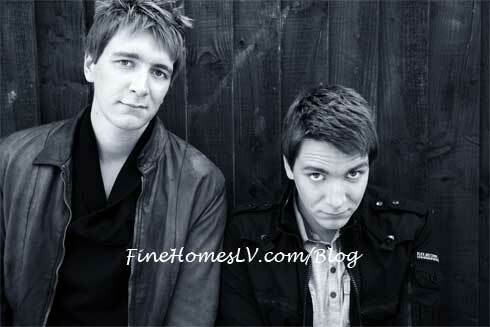 ‘Harry Potter’ Stars The “Weasley Twins,” also known as James and Oliver Phelps, will celebrate their birthday at Chateau Nightclub & Gardens at Paris Las Vegas on Friday, March 2.